One Response to "F St."
I love this sweater. I have one similar but it’s cardigan style. 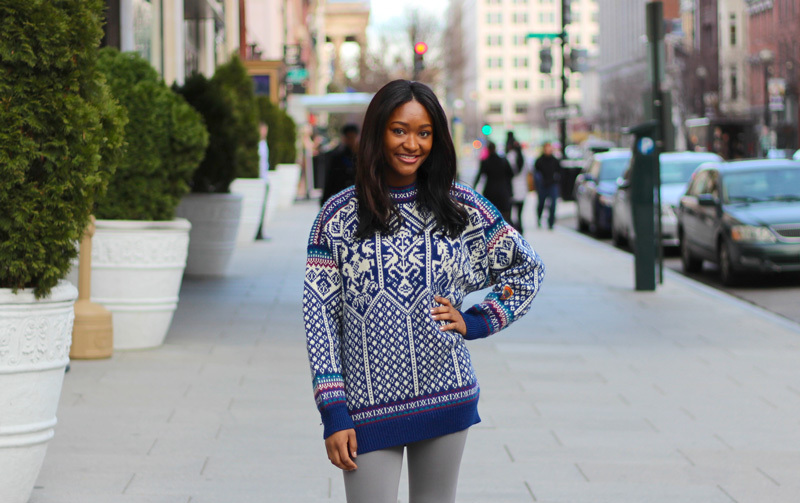 A sweater is a great way to pull in colors during the winter seasons.